Contract Sweeping Maintenance - Accurate Striping, Inc.
Do you need sweeping changes? 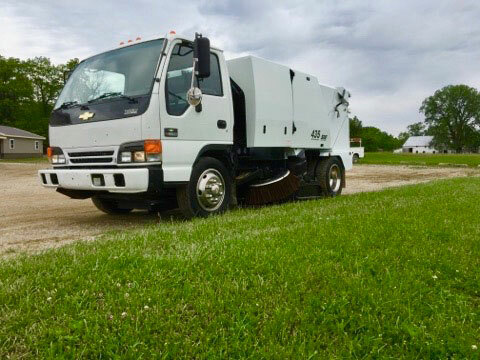 Look to Accurate Sweeping a division of Accurate Striping for all of your contract sweeping solutions. We offer parking lot, loading dock, roadway and a variety of other sweeping and cleaning services.